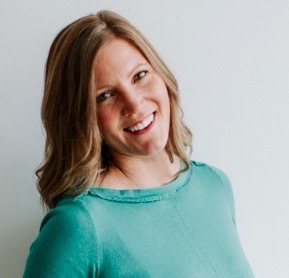 Brooke Bulloch is a Registered Dietitian and CEO at Food to Fit Nutrition Inc. Brooke earned a BSc from the University of Saskatchewan in 2009. Her experience base began with the Saskatoon Health Region working in acute care, community health, population health promotion, and long term care. In 2012, Brooke started working in private practice as a sole proprietor and now has 3 associate dietitians as part of her team. Food to Fit supports individuals and families in the areas of infant feeding, family meal planning, gastrointestinal disorders, women's health, chronic disease such as diabetes and heart disease, weight issues, vegetarian eating, sport nutrition, intuitive eating and eating disorders. 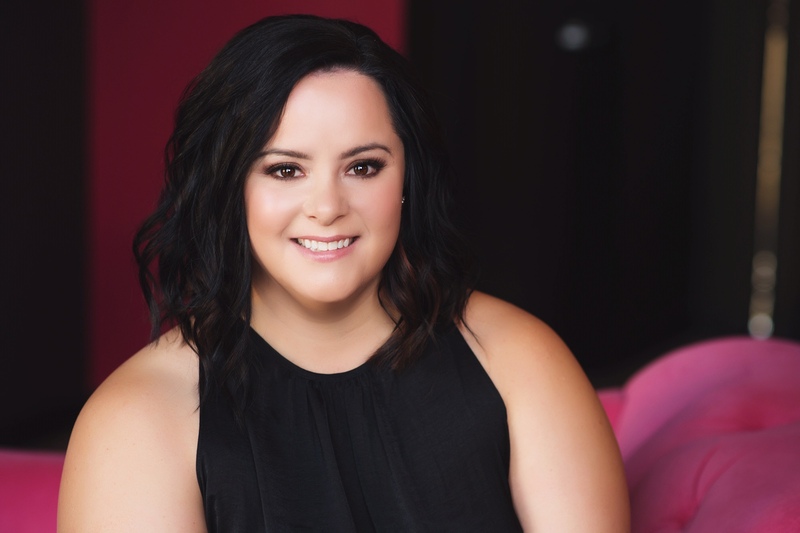 Brooke has been featured in a variety of Canadian press including: CBC and CKOM radio, The Globe and Mail, Huffington Post, Canadian Living, Chatelaine, Inside Fitness, and has a monthly, live segment on Saskatoon’s Global News Morning. Finally, Brooke is passionate about helping others to feel confident with food and their body, and advocates for non-diet, weight–inclusive care. Dawn Wotherspoon, B.COMM, is a Mindset & Confidence Coach, Meditation Teacher, and the Owner of ClubMynx Movement & Wellness Studio. At ClubMynx we envision a world where women elevate and celebrate themselves and each other. Our mission over the past decade in business has been to support and empower women by providing uplifing movement and wellness experiences. Leon Ferguson is the Vice President of Bridges Health in Saskatoon, SK. 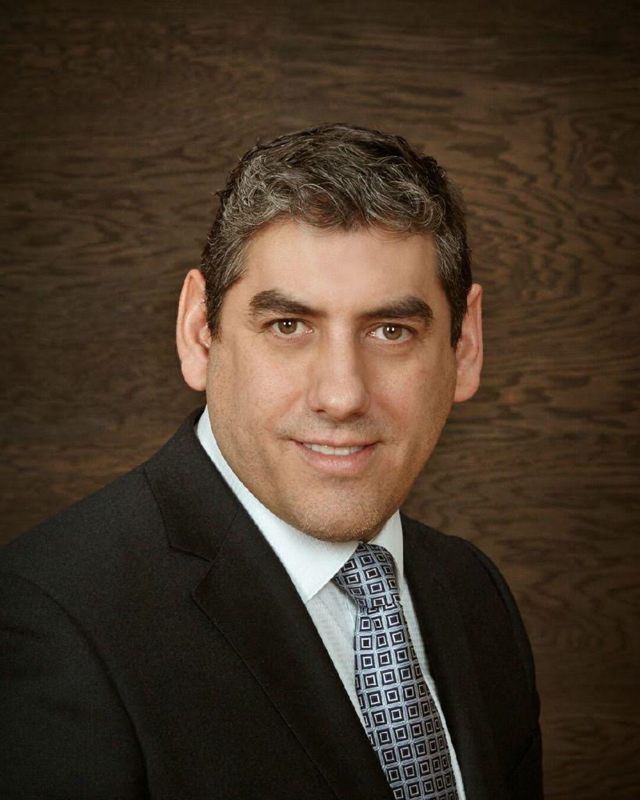 With over 15 years’ experience in senior leadership Leon has led multiple teams in growth, opportunity and diversity; including assisting two organizations reaching the prestigious status of Canada’s 50 Best Managed Companies. Joining Bridges in 2014, Leon focused again on growth and diversity of the organization, and led the charge in developing the Bridges Health’s Psychological Health and Safety Department. Since its inception in 2016, the program has certified over 1575 individuals in Mental Health First Aid, and trained over 2500 employees and leaders in their MINDfull Mental Health in the Workplace Series, in over 5 Provinces. 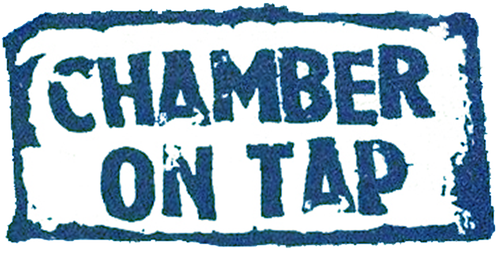 In 2018 this program was recognized by the Saskatchewan Chamber of Commerce as the ABEX Award Recipient for New Direction. Leon prides himself on building strong teams, developing healthy organizations, and providing exceptional customer-centricity.